Religions of all denominations focus several of their resources and assets on strengthening and supporting the young demographic of the congregation, the teenagers. Why is this? Perhaps it’s because youth are simultaneously impressionable and influential, capable of doing great things. Yet youth are still unsure of themselves and sometimes even unsure of what they believe. Church youth programs in all faith groups are important for teenagers. 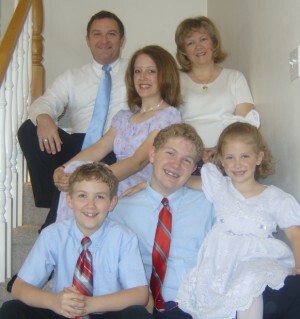 The Church of Jesus Christ of Latter-day Saints (often inadvertently referred to as the Mormon church) has a strong and structured youth organization that both teaches and nurtures the rising generation. The Church of Jesus Christ has an structured organization for its youth. At 12 years old, boys and girls move from Primary, the children’s organization, to Young Men and Young Women. They stay in the Young Men and Young Women programs until they turn 18 or graduate from high school. On Sundays youth have their own Sunday School classes with curriculum written for them and addressing their needs. They also attend classes specific to their gender and age group. Young women attend classes taught by Young Women leaders, where they learn about Jesus Christ, temples, and other doctrinal topics, as well as about family roles, education, and conduct standards. Young men attend specific priesthood classes where they learn about the same doctrinal tenets as the Young Women but in context of the priesthood they hold. Mormon youth also meet once a week for Mutual, which other faiths might call youth group. Sometimes they separate into their Young Men and Women classes, and sometimes they have activities together. Their activities involve everything from sports and crafts to service and doctrinal lessons. They also hold camps and conferences throughout the year. The curriculum designed for Mormon youth all points to Jesus Christ. At this point in their lives, these teenagers are coming to know their Savior better and may even been struggling with believing that He is real. 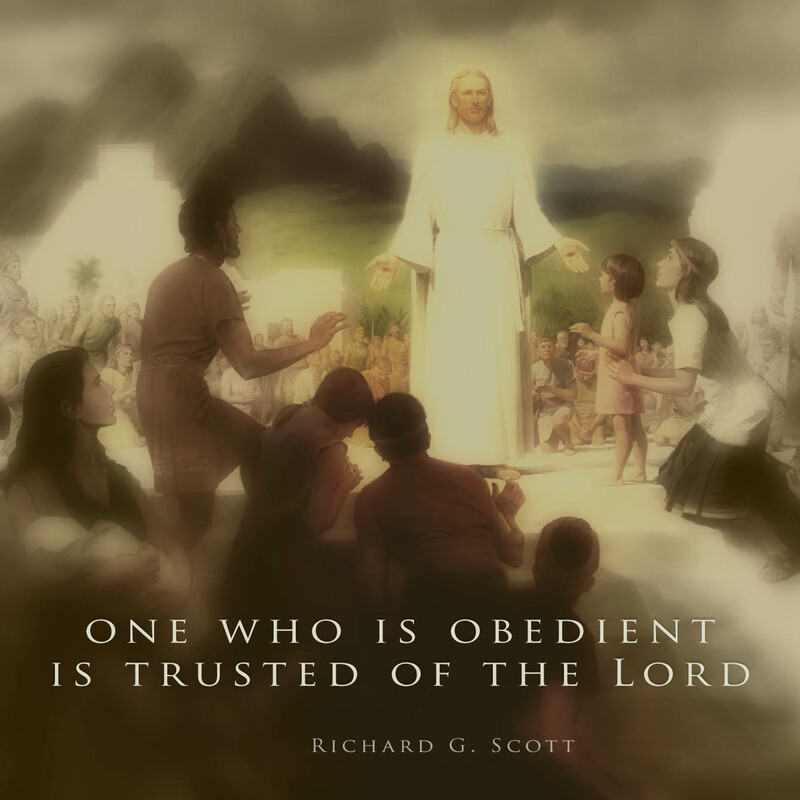 The lessons taught to Mormon youth teach about Jesus Christ and His reality as our Savior and Redeemer. They learn about grace, repentance, and forgiveness. These are lessons crucial for youth, who all face challenging coming-of-age experiences and choices. The primary focus of all the lessons written and taught Mormon youth is Jesus Christ. These lessons go beyond the basics taught in Primary and really hone in on application and understanding of doctrine. They learn that by living by high standards, they understand and come closer to the Lord. 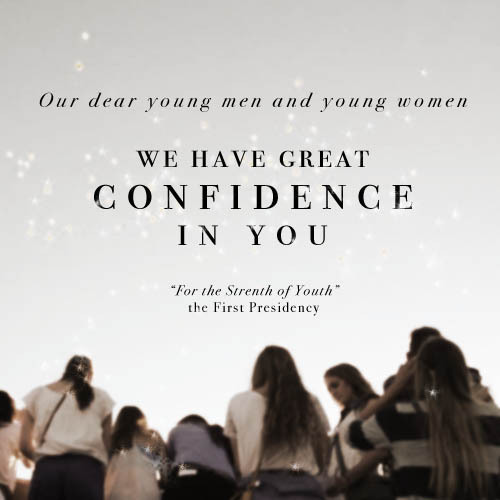 Mormon youth are taught that they are sons and daughters of Heavenly Father, a piece of doctrine critical to teenagers, who are at a point where solidifying their identities is so important. The leadership of The Church of Jesus Christ has a great desire for the youth to know who they are, because when you know that you’re a child of God, the way you view the world and your choices is deeply affected. Mormon youth are also given specific standards to uphold. These standards are found in the For Strength of Youth pamphlet issued by The Church of Jesus Christ. Mormon standards include being honest, abstaining from drugs and alcohol, paying tithing, remaining chaste, and expressing gratitude. The aim of all youth curriculum and standards is to bring youth unto Jesus Christ and empower them to make choices that will lead them to God’s temple to make and keep sacred promises. One of the key aspects of youth curriculum is the achievement programs for young men and young women. Young men are involved in Duty to God, a program that focuses on the boy’s priesthood responsibilities and helps him plan project to achieve specific goals. Young men in the United States are also encouraged to participate in the Boy Scouts of America program. Young women are enrolled in Personal Progress, a program that focuses on applying the eight values of the Young Women program. This program typically takes four to six years to complete and involves frequent goal-setting and project planning. When young women complete Personal Progress, they receive the Young Womanhood Recognition award from The Church of Jesus Christ. Personal Progress teaches young women about their divine identity, the impact and value of meaningful service, and the active role faith should play in their lives, among other important life lessons. I was able to participate fully in the youth program of The Church of Jesus Christ, and it was an irreplaceable part of my adolescence. Not only did I make lasting friendships with my peers and leaders, but I also came to a deeper understanding of my purpose here on earth. 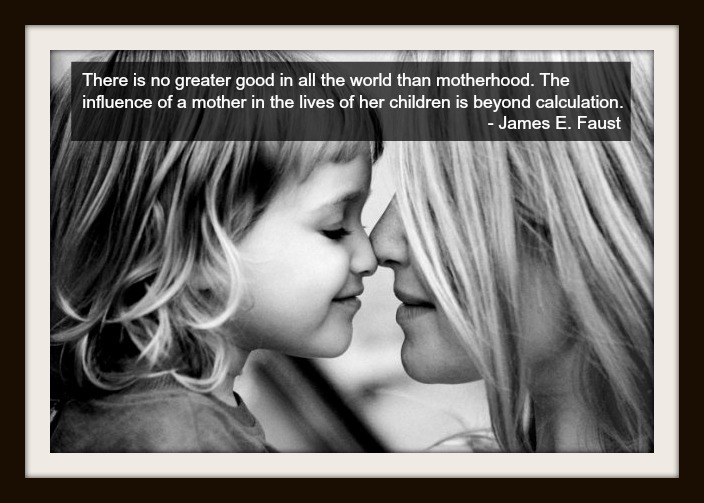 I developed a stronger testimony of Jesus Christ and came to better understand that I am truly a daughter of God. My participation in the activities–as well as my participation in Personal Progress–taught me valuable life skills and essential gospel doctrines. Mormon youth are especially prepared to face the challenges in today’s world. They have firm foundations in Jesus Christ and know where they need to be to be an effective disciple of the Lord. When people are strengthened and supported in these formative years, they are better equipped to handle the opposition and trials that they will encounter throughout their lives. Youth need to have their own testimonies of the Savior, and The Church of Jesus Christ gives them every opportunity to come to the Lord. The Young Women values are faith, divine nature, individual worth, knowledge, choice and accountability, good works, integrity, and virtue.